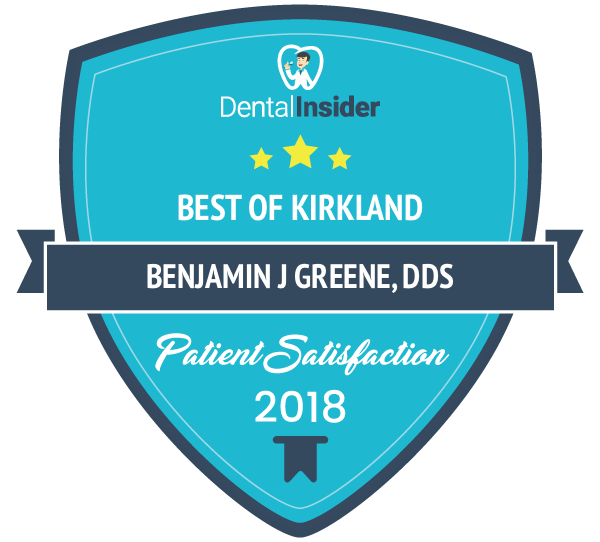 Kirkland Family Dentistry is conveniently located on Market Street, nestled between Juanita Bay Park, Waverly Beach Park, and Crestwoods Park Athletic Fields. You can easily access our dental clinic coming from I 405 take a left on to 98th which becomes Market street and our dental clinic is located on the left side of the street. You’ll find us in Suite 104 of the plaza building. If you are traveling from Juanita Bay, take the NE 116th Street Exit, and turn left onto 98th Ave NE, which becomes Market Street. Our Dental Services Offered: Cosmetic Dentistry, Teeth Whitening, Tooth Restoration, Crowns, Routine Check-ups, X-rays, and more.